Busy parenting didn't stop me from taking care of my skin. Sharing with you the FROMNATURE skin care products from South Korea. Currently they are having Vacation Summer Sales yeah good for you as now you shop great deal during this sales. FROMNATURE Aloevera Perfect Sun Block SPF 50+ PA ++++. 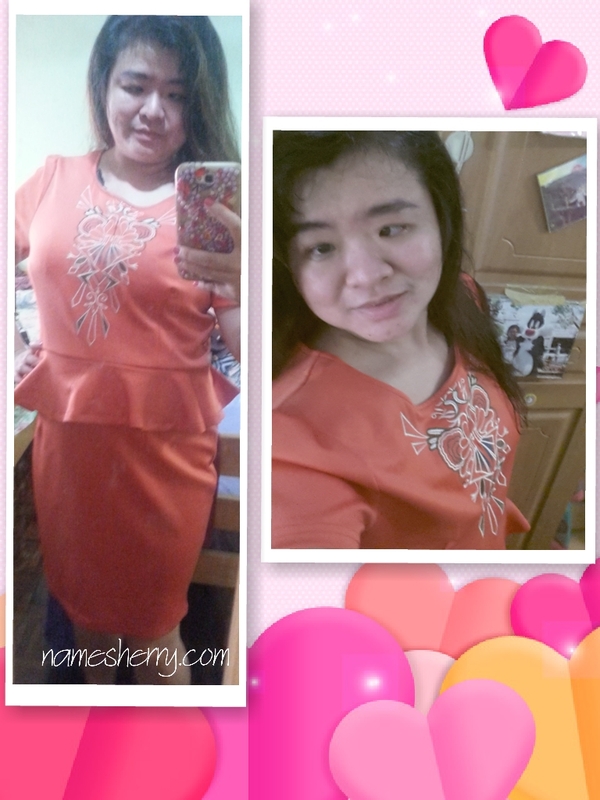 Suitable for outdoor/leisure activities. I find it suitable for me as I am always outdoor to fetch my children from school, imagine I have to be in and out six times a day there will be a lot sun I am facing. This product benefits are gentle on skin and didn't make me feel stickiness. It has strong sun protection. SPF50+ PA++++ high sun protection protects skin from from UV rays. UVA and UVB can be effectively blocked by UV Blocking. It contains of aloevera leaf extract and this has triple functional cosmetics, UV protection, wrinkle improvement, whitening triple functional cosmetics. Busy mom life and I sometimes feeling hot under the sun while waiting to fetch my son. It's been a long day and this FROMNATURE Aloevera 98% Soothing Gel Mist contains of all time best moisturizer with natural aloe vera extract. It also contains of green tea, lavender, rosemary and sage. Formulated for children and adult like, it is Free of 3 harmful chemicals, they are artificial Pigment-free, Benzohenone-free, and Paraben Free with all test completed. I like this mist as it's not irritating my skin and suitable for my family to use. Great gift ideas for loved ones! For daddy who has irritating skin after shaving. For mom's dry skin the relief. For daugther's skin smooth and soft. We need to use mask at least once a week. 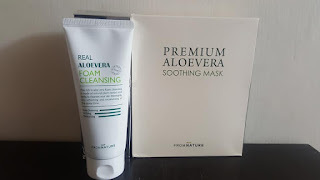 Check out this FROMNATURE Premium Aloevera Soothing Mask, a box has 15 pcs. Busy parenting but glad sometimes having a 30 minutes break I would take this chance for masking, yeah use this mask for 10 to 20 minutes then pat dry on face. No need to wash face, love the feeling calm when using the mask. Do you pamper yourself with mask? This mask has enriched water supply, contains of aloe vera leaf extract and yields maximum hydration with moisturizing effects on your skin. It has double effect skin care, whitening/ anti-wrinkle. FROMNATURE ALOEVERA 98% SOOTHING GEL 150ml , this is also one of my favourite product as it is suitable for everyone in the family to use. If keep in fridge, you can get cooling effect and soothing feeling. This is an amazing multi-function of Aloevera 98% Soothing Gel. Aloe vera's abundant moisture has the effect soothing irritated skin, it is also effective for moisturizing sensitive skin and stimulating skin such as sunlight during outdoor activities. 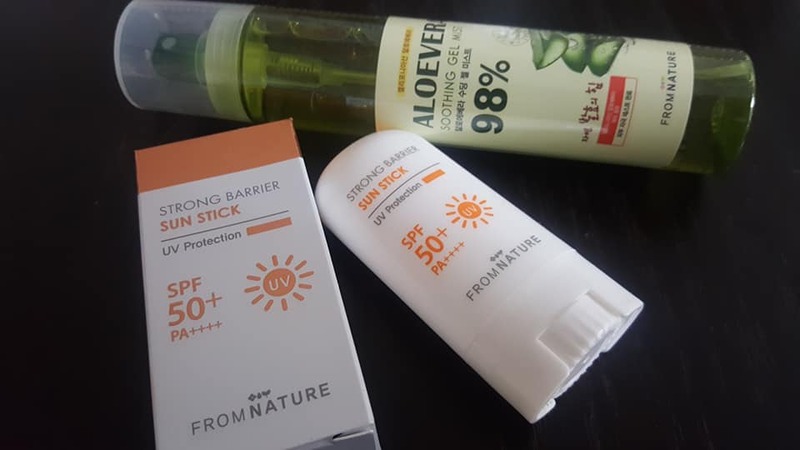 FROMNATURE Strong Barrier Sun Stick UV Protection SPF 50+ PA++++ , this is easy carry use and pocket size as you can see. Mini pocket size that I can just slip in my bag, and take out to use whenever I need it. Because I have to go out many times a day to fetch my son, I can just apply this as using it one time will not be enough. After two hours of sun exposure, I will apply it again. This is suitable for family use also, can apply on face, whole body. It contains Fermented Oil Complex, provide nutrition and energy. Completed the test for irritation skin. If you have interest to know more about the products, you can click on the link above, also the link below for the special summer sales, the sales sends on 31 August 2018. 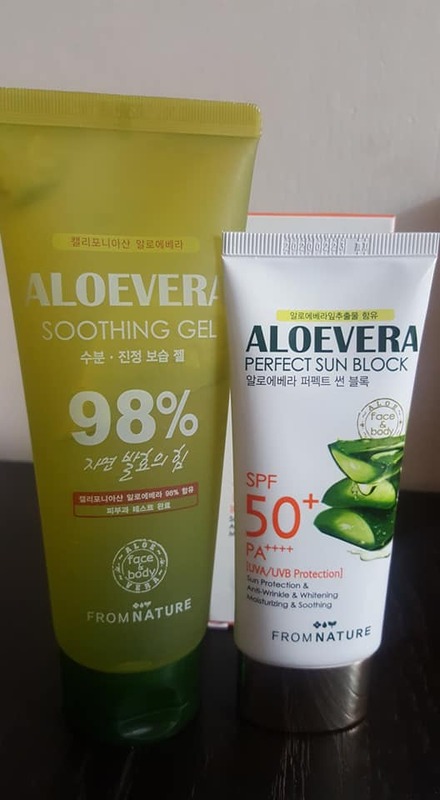 FROMNATURE Aloe Vera Sun Block Soothing Set, you can click on the link below for purchase. It's important to take care of our skin, now you know the gift ideas that you can purchase for yourself or loved ones. Yeah dear friends and followers, now there are special discount set for FROMNATURE Real Aloevera Series, you can click on the links to find out. Aloe vera very nice.. soothing... yet to try out this product though..
Heard about this brand but never try pun. They have great sales discount ya. 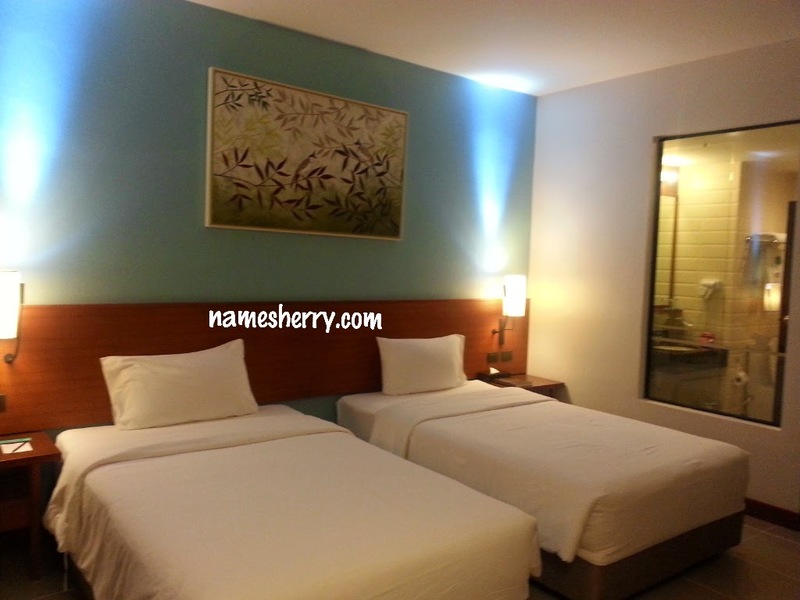 Must check it out soon. yang gel aloevera spray mist tu TB ada.. best sangat guna.. melembapkan kulit wajah.. syok pakai..
aloe vera is very good for our skin. i have been using raw aloe vera since i was a kid. cut it into pieces. just put it on the face. wow! i suka produk fromnature ni.... i dah guna skincare dia yang untuk age tu... mmg seriuslah best! 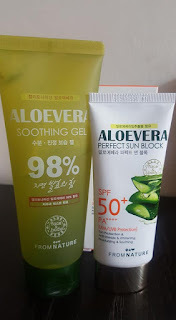 mesti aloe vera ni pun best kan.. sbb byk khasiat aloevera sbnrnya utk kulit muka..
Kita semua tahu yang herba aloe vera tu ada banyak khasiat untuk kesihatan dan kecantikan dalaman dan luaran. I like Aloe Vera. A naturally ingredients that good for our skin. I have dry skin, i will consider to get one. Aloe Vera memang terkenal dengan kebaikan semulajadinya. sekarang nak mudah digunakan, dijadikan dalam bentuk produk. Senang la kan.. Blh cari ni.